In an effort to rekindle my long-lost (or stolen by the kids!) love of reading, I set a goal to read 50 books in 2017, loosely using Tim Challies’ reading challenge. Between naptimes, bedtimes, and school pick-up line, I checked 52 books off of my to-be-read list. Here are my top 10 (in no particular order), plus a few honorable mentions, and the complete list of what I read this year can be found below (or follow me on Goodreads). 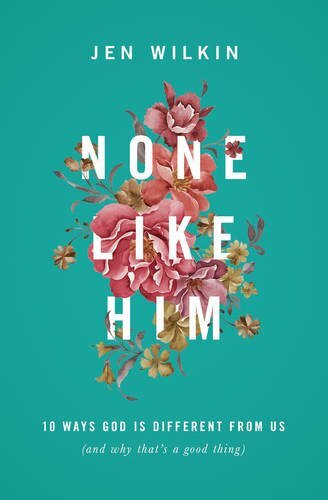 This was the first book I’ve read of Jen Wilkin’s and it was fantastic! It could be a quick and easy read, but it’s best enjoyed slowly. 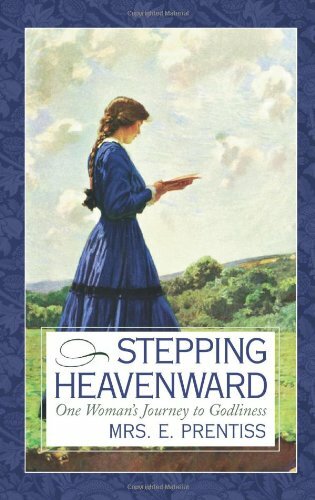 I liked the questions at the end of each chapter, as they helped me think more deeply about each attribute of God. 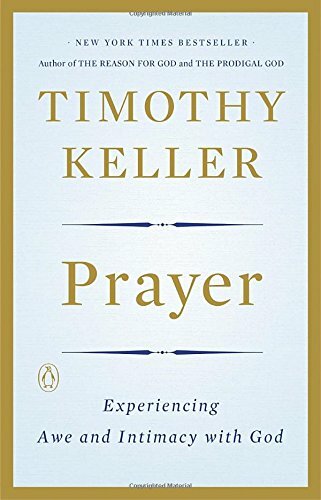 I’d been looking for a book that would help me develop and maintain a consistent habit of prayer and Tim Keller’s thorough explanation of the purpose of prayer and the way it’s been viewed historically was really helpful to me. Highly recommend this one, but be prepared for it to take awhile to get through. 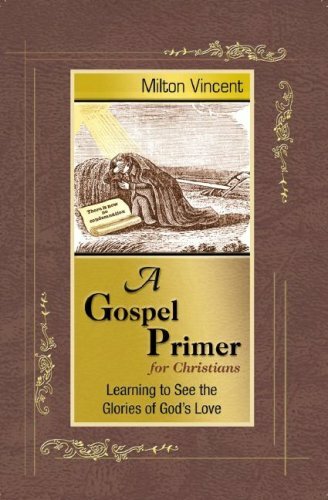 A concise yet comprehensive explanation of the Gospel in the life of the believer. I especially appreciated the prose version (as opposed to the daily reading section and the poetry). This is one I’ll probably reread on a regular basis. I’d never read this classic before, but it’s going on my all-time favorites list. Katherine is easy to identify with, and seeing her growth and transformation through her own eyes is both challenging and an encouraging reminder that sanctification is a process. This reads more like a memoir and is in diary/letter format. I found this analysis of international geopolitics totally fascinating. 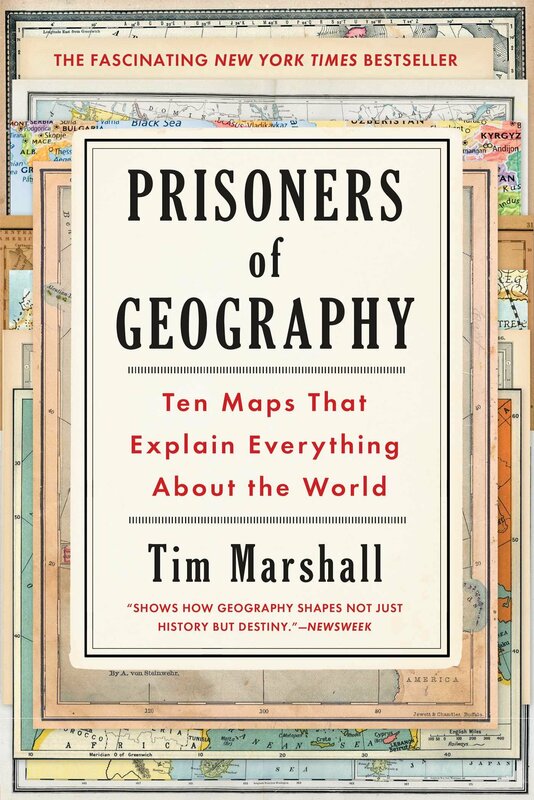 It’s 10 maps and chapters describing the limitations and restraints that geography (both physical and cultural) places on various countries/regions. A great read if that type of study is your cup of tea. 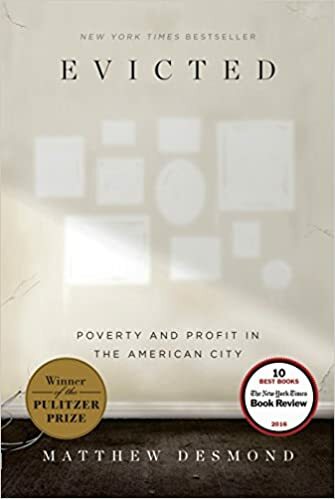 This book was eye-opening in its discussion of the difficulties faced by hundreds of thousands of American renters. It was extremely well researched (the author lived near and with those he writes about) and reads more like a narrative, following the ups and downs of several renters and two landlords. 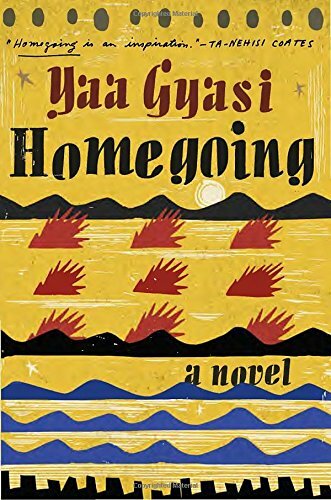 This well-written novel follows two young women on the coast of Africa in the years of the slave trade. It was both fascinating and heartwrenching and gives context to the generational consequences of slavery. I had a hard time putting it down and the story has stuck with me ever since. 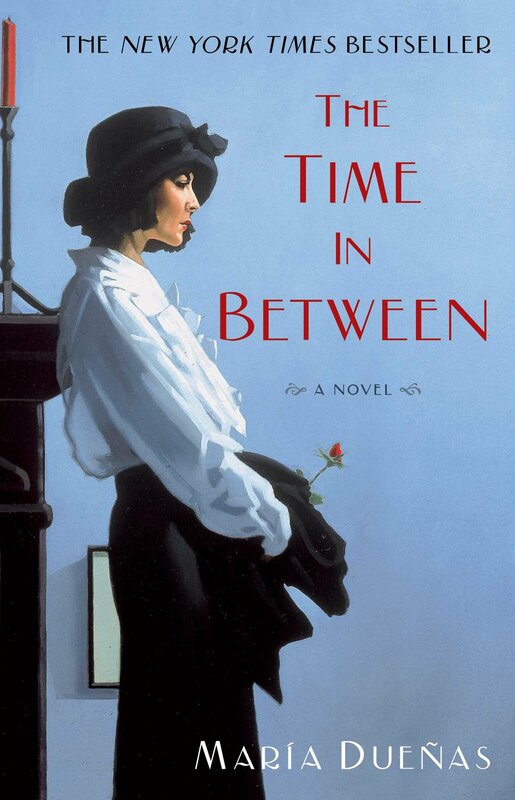 I loved the creative storyline of this novel, which tells the heroics of a young Spanish woman who overcomes her fear and heartbreaking obstacles and uses her vocation to fight the rise of Nazi influence in pre-WWII Spain and Morocco. If you like the movie Casablanca, you’d probably like this book. 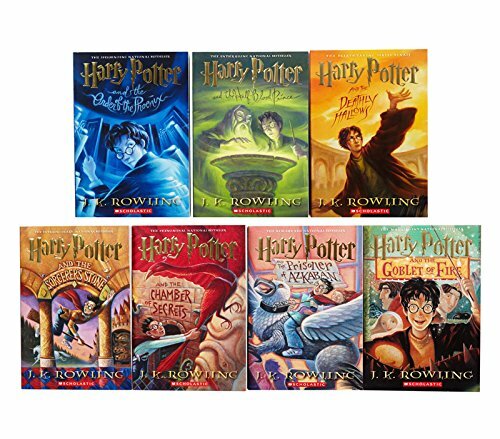 Somehow I’m about 15+ years behind the curve, but I finally read the whole series this year and loved them. I think unless you’re like me, you’ve already read them also so I needn’t say more. I didn’t expect to enjoy this one as much as I did, picking it up only because it fulfilled the “memoir” category on the Challies reading challenge. 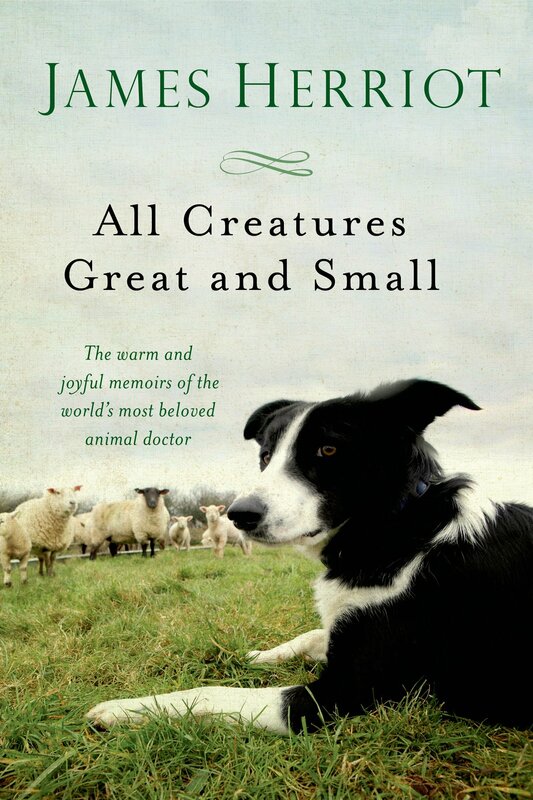 It was delightful and entertaining, even for this non-animal lover, detailing the ins and outs of a country veterinarian in rural 1930s Yorkshire. I especially liked it because it’s enjoyable without being a pageturner.